Do you know what the most popular dog breeds are this year? 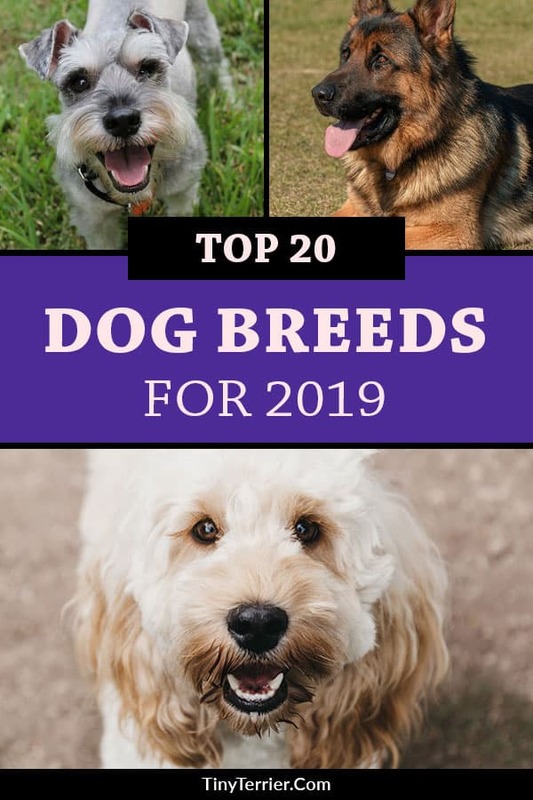 Well, wonder no longer, as the latest research is in and the top 20 dog breeds can now be revealed! 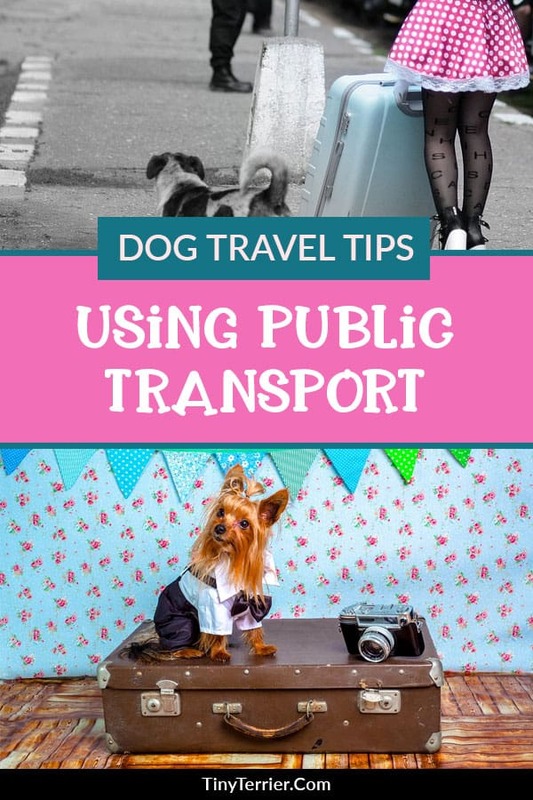 Thinking about taking your dog on a form of public transport for the first time? If you are then here are some of our top tips to keep in mind. 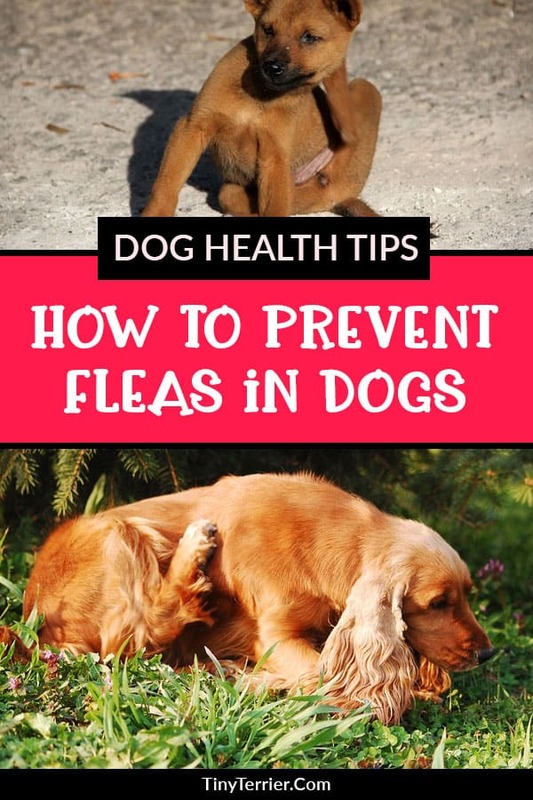 How to find out if your dog has fleas, what can you do to treat them and how to prevent dog fleas in the future. 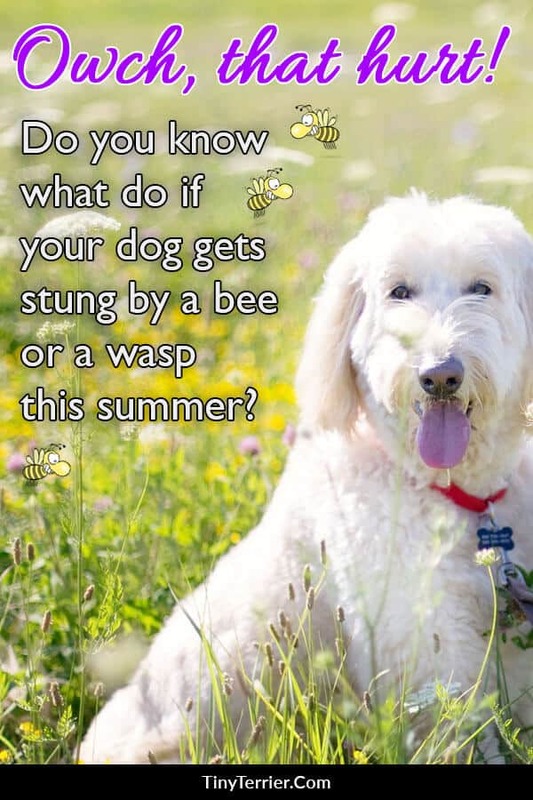 What should you do if your dog gets stung by a wasp or a bee? Just like for humans, being stung by a wasp or a bee can cause irritation, but dogs can also be allergic to the sting, or if they receive several stings, they could even end up becoming very ill. So, what should you do if your dog gets stung by a wasp or a bee? 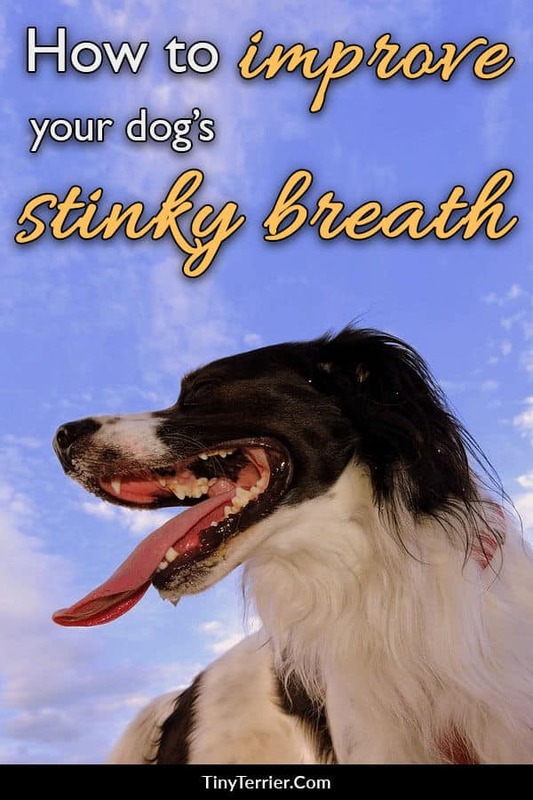 We all love our dogs, this much is true, but what we DON'T love is their their stinky breath! Here's how to improve your dog's smelly breath. 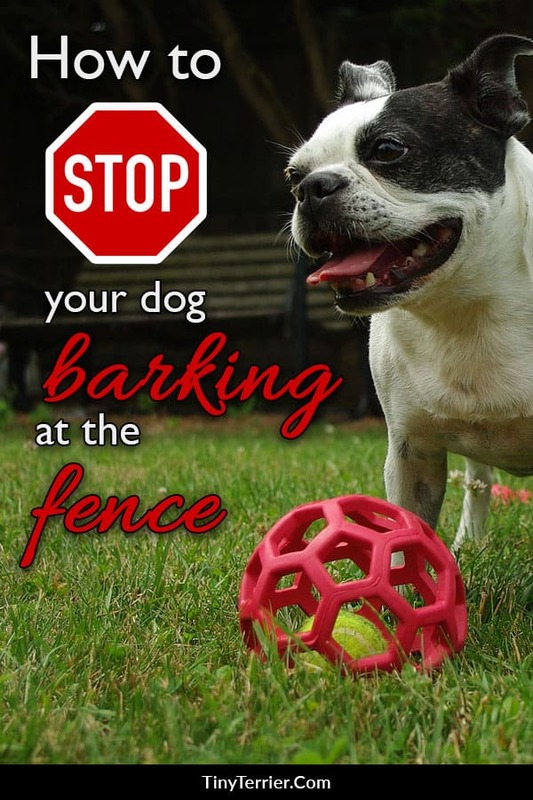 How to stop your dog from barking at the fence, or anything else that it likes to bark at for that matter. Make your neighbours happy by curbing your dog's annoying fence barking. Dogs can enjoy the winter months and in fact, some dogs love nothing more than running around in the snow. 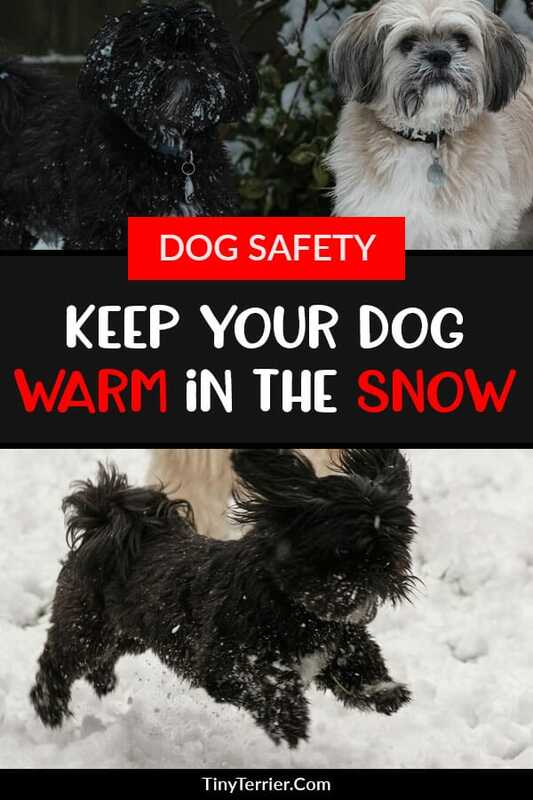 Find out how to keep your dog warm and protected in the snow. As a dog owner, you are likely to know that your dog needs to be exercised regularly in order to keep them fit and healthy. 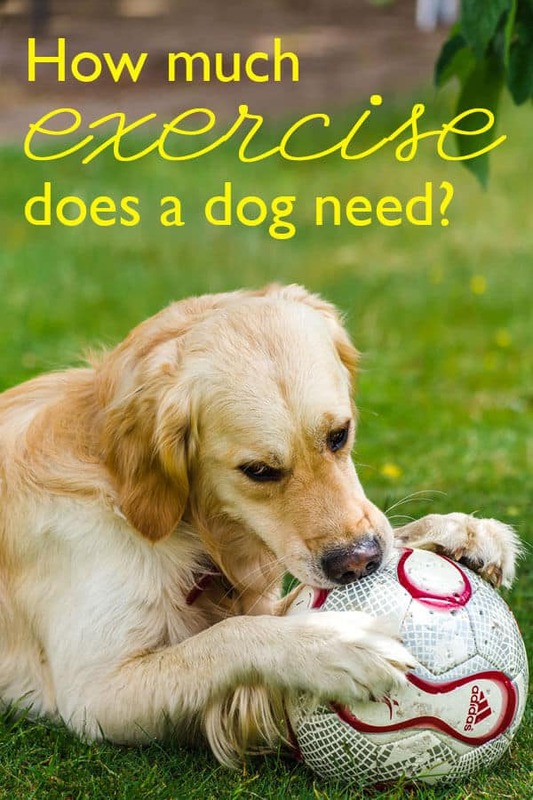 But just how much exercise does your dog need? Even the best-behaved dogs can make a mistake sometimes. Despite your best efforts, sometimes you can find yourself faced with a urine stain that needs treatment. 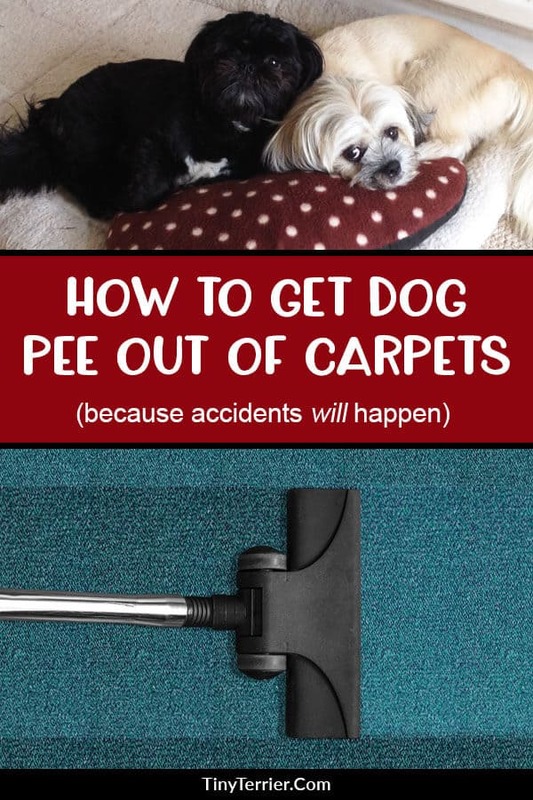 Here are some tricks for successfully getting dog urine out of your carpet. 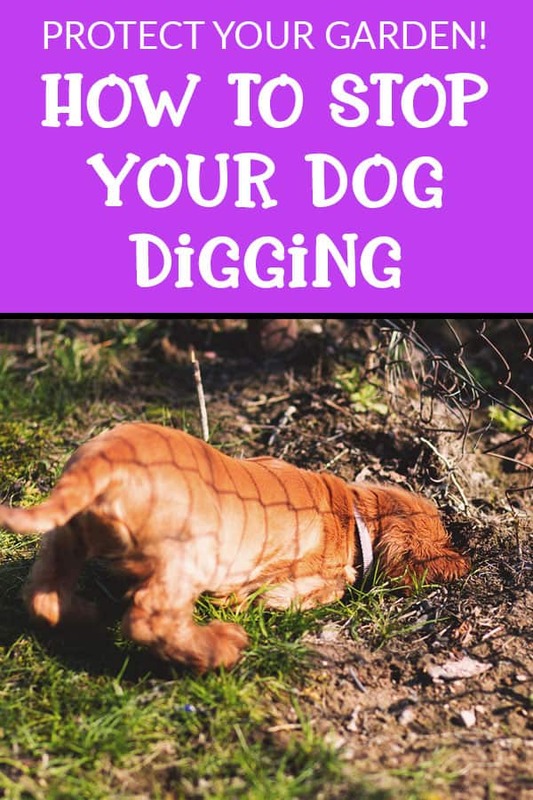 5 tricks to stop your dog digging up your garden. 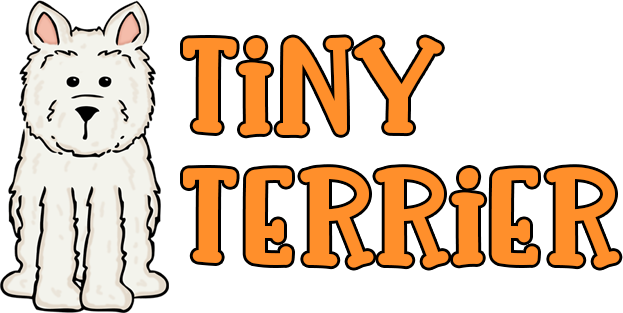 Protect your garden from your dog's digging with this handy tricks & find out why you dog digs your garden.